The hardest thing is to choose which colour will you use!! 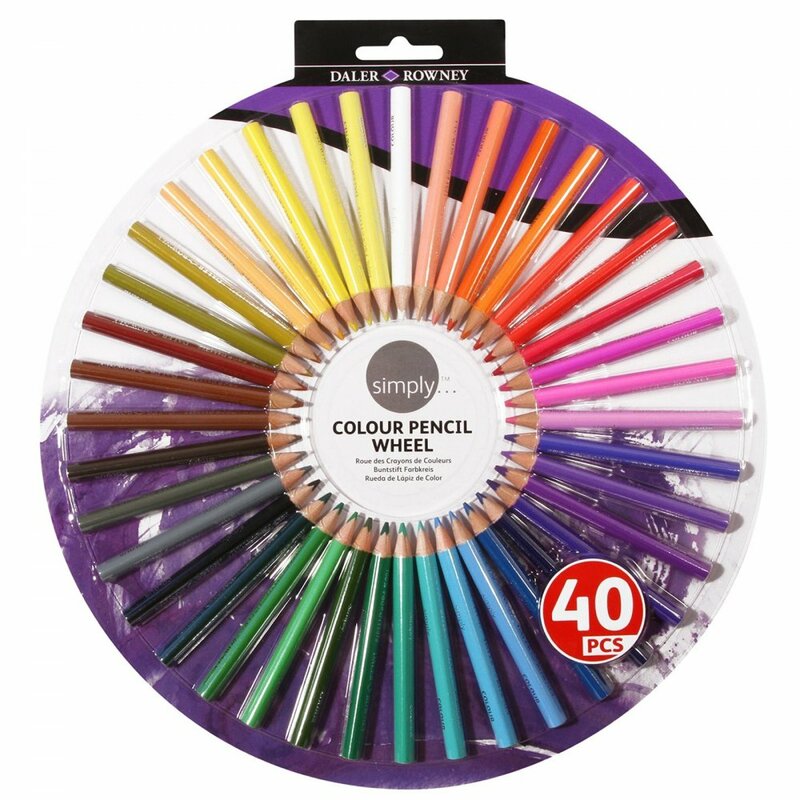 Immerse yourself in colour with this wonderful assortment of 40 colour pencils. They range from the brightest to the most vibrant colours to the softer and more pastel tones, every pencils will add to your creative projects and will be a joy to use. These are great to use for detailed work or for creating large blocks of colour. A bit about the brand: Daler Rowney products touch the lives of artists in every step of their artistic journey, from early childhood drawings to abstract canvases to adorn walls. They endeavour to inspire artists of all ages and open up new opportunities for their need to create.